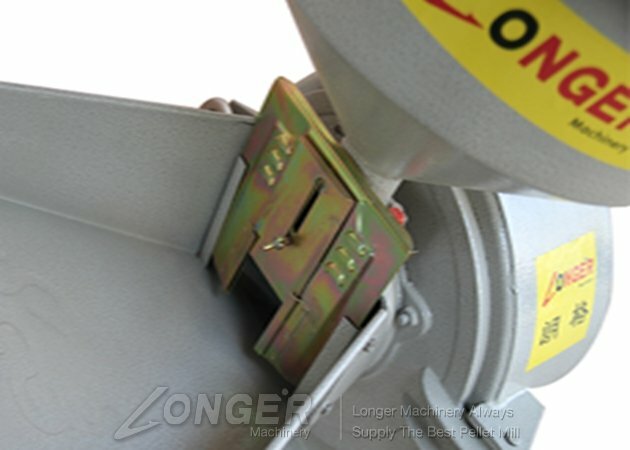 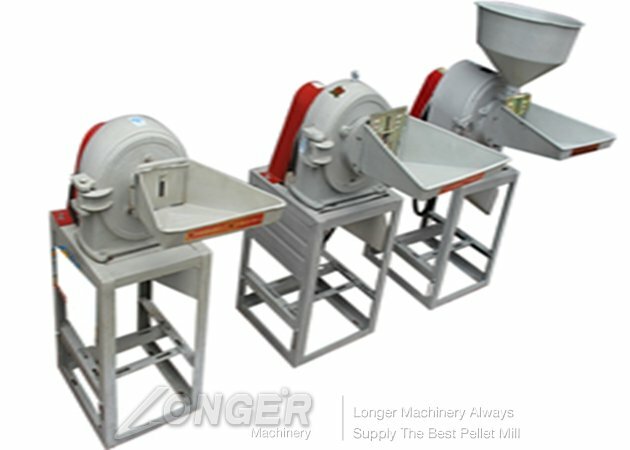 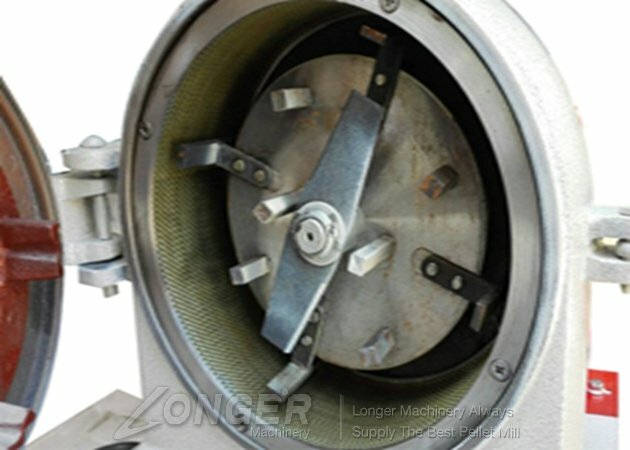 Corn Hammer Machine is used the relative movement of tooth plate and fixed tooth to crush the raw material by the impact, friction and raw material impact between each other. 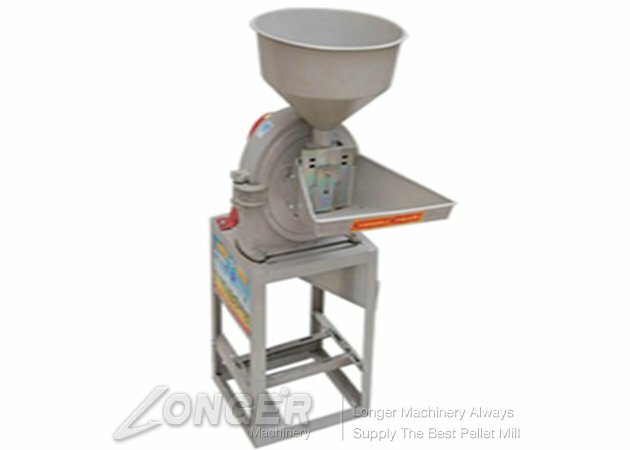 This machine can mill the mill the maize, rice husk, jowar, straw, peanut straw,bean straw,seasoning into powder shape, with size of 0.4mm. 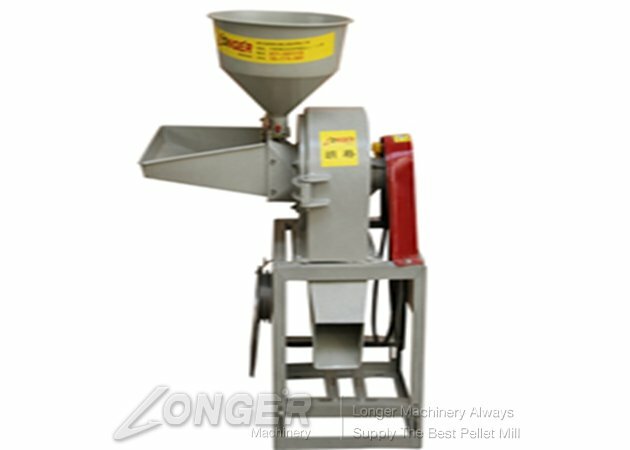 The machine is used to grind dry brittle materials, such as spice, seasoning, pepper, chili, aniseed, ginger, garlic, coffee beans, cocoa beans, herb or medicine, tea leaves, grains,wheat, corn,rice, soybean, green beans, red beans, feed, tobacco, tea leaf, chemical materials ,dry vegetables, dry fruits, and so on.It is widely used in food, feed, chemical, medical or pharmaceutical, refractory, non-metallic, abrasive, metallurgy, construction materials and agricultural industries. 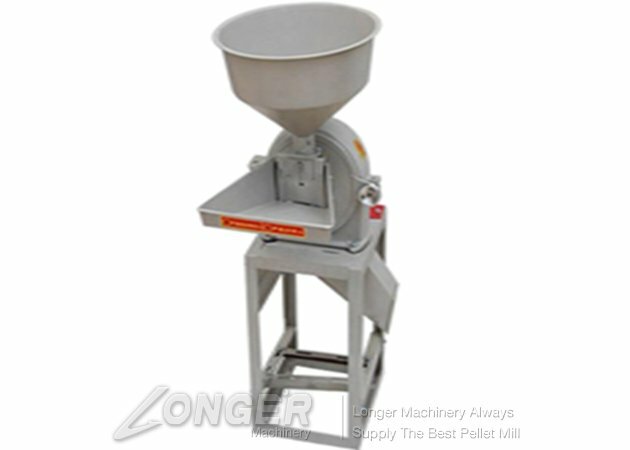 Small size is easy to move. 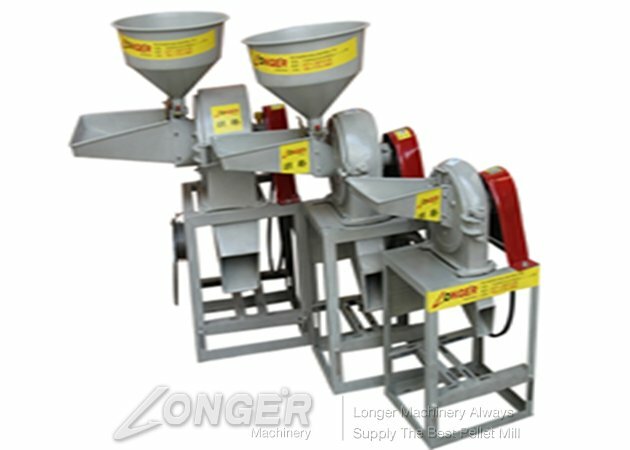 Use for kinds of material. 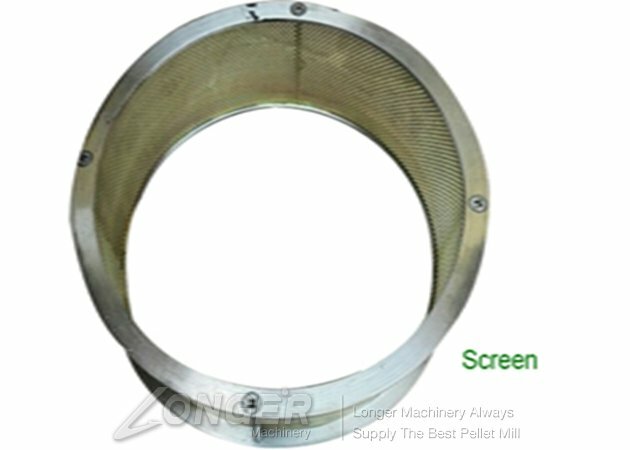 Easy to change the screen,we can provide different size range screen from 0.4mm to 10mm.